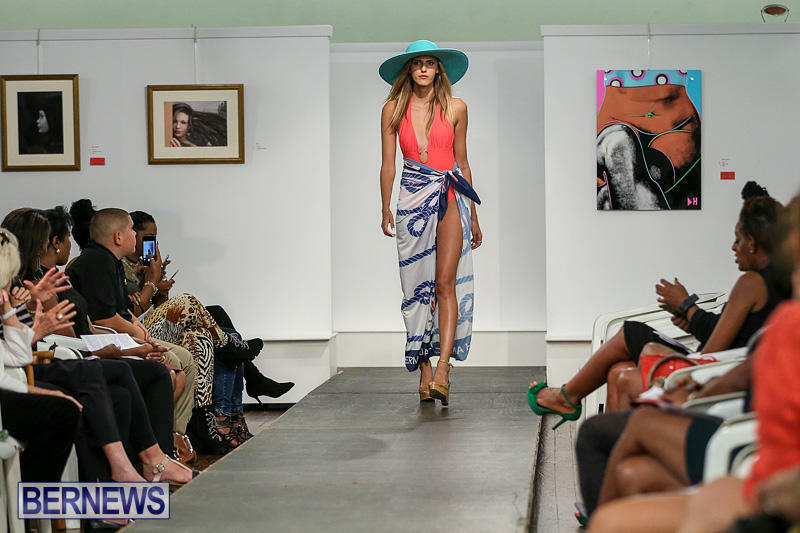 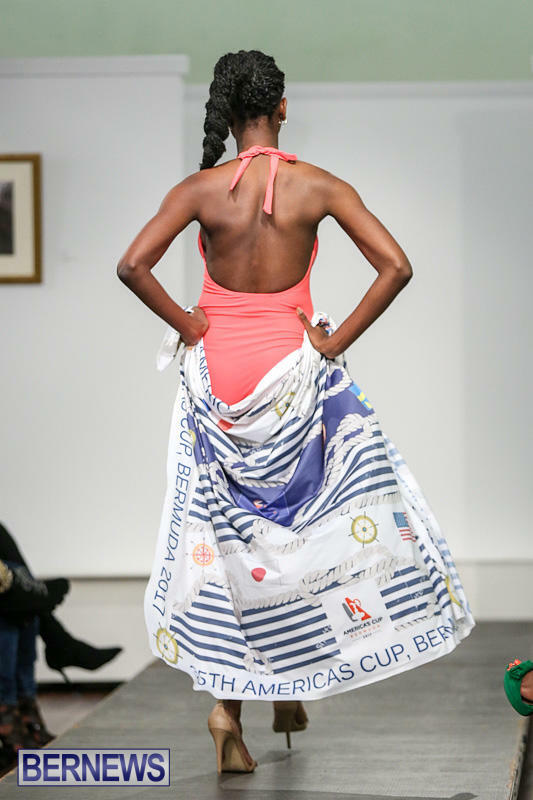 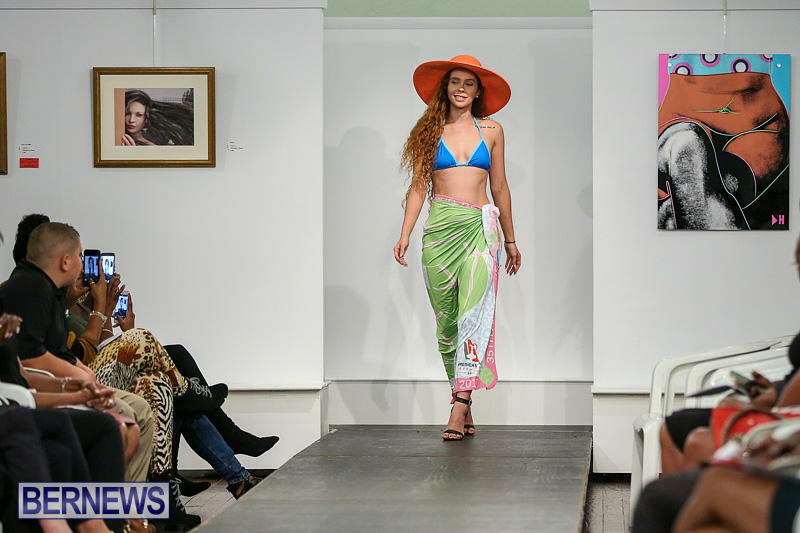 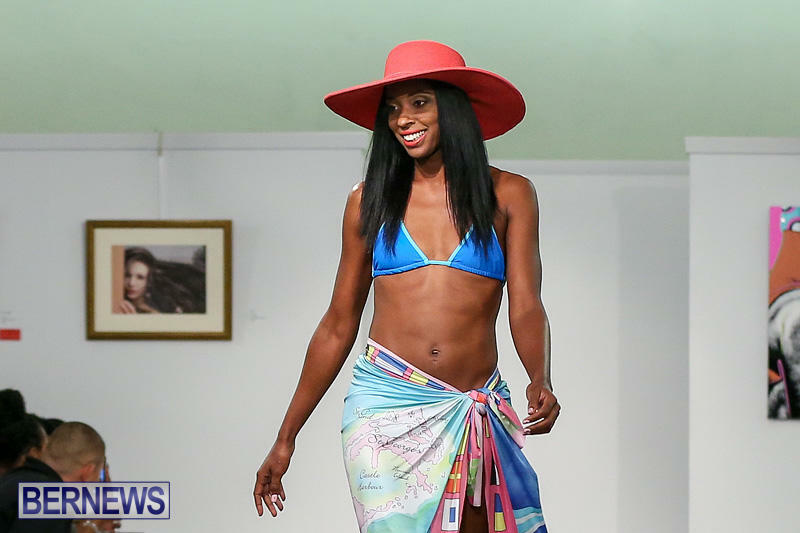 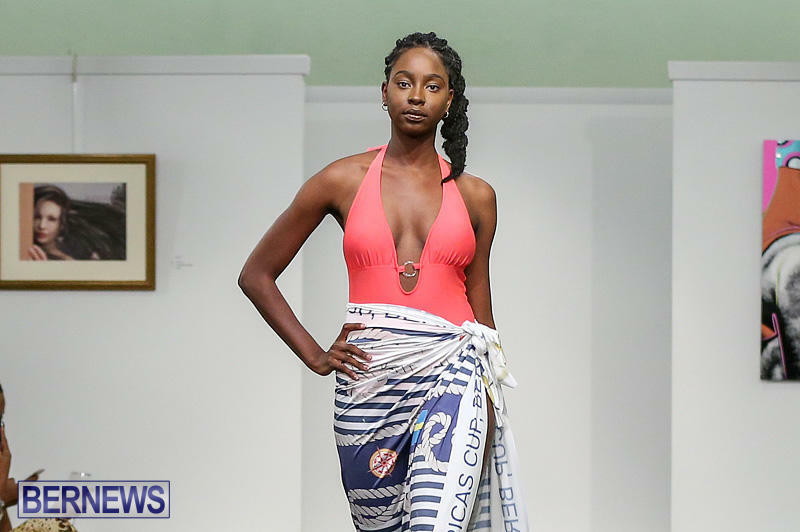 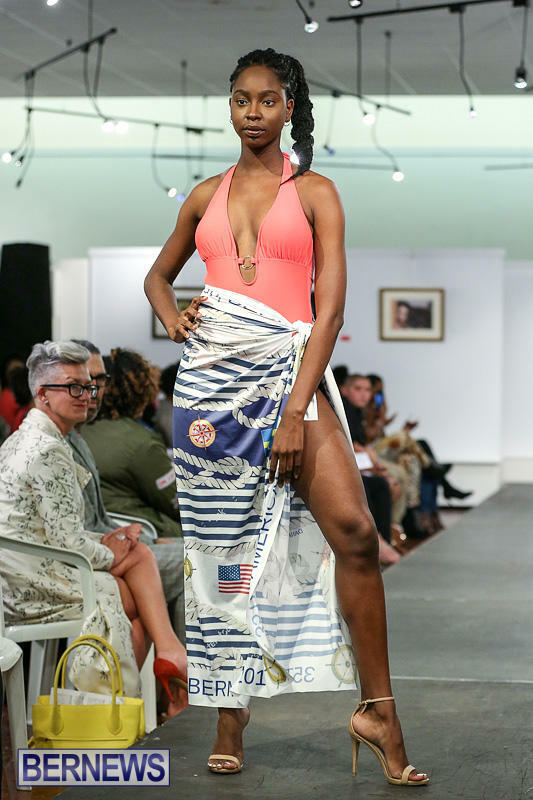 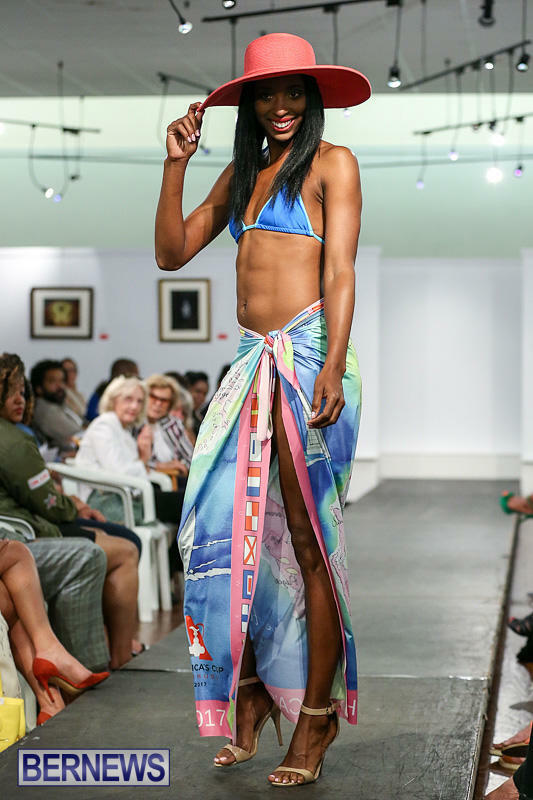 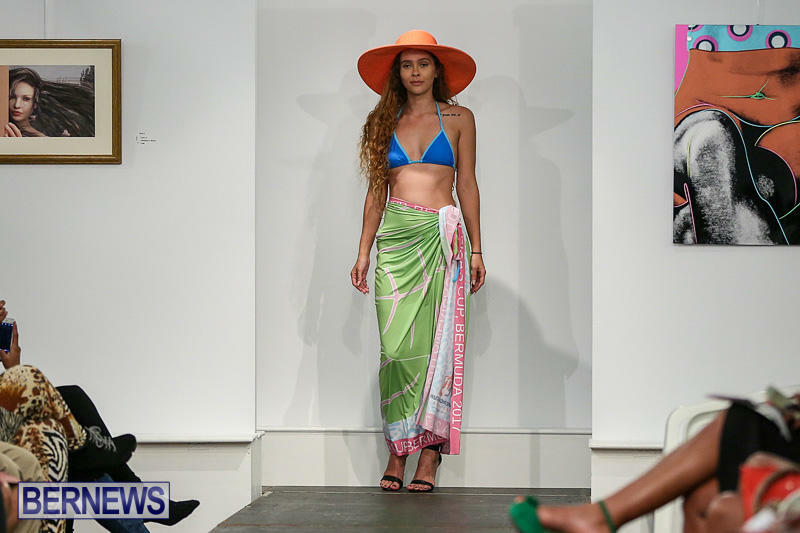 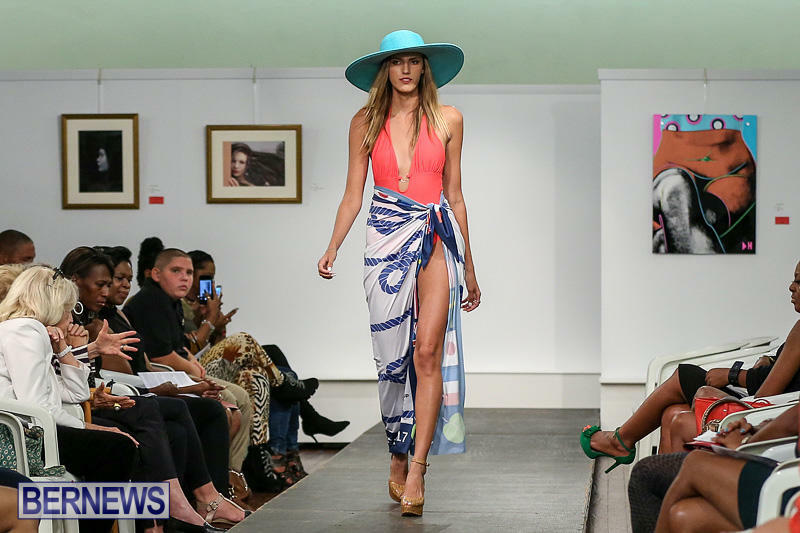 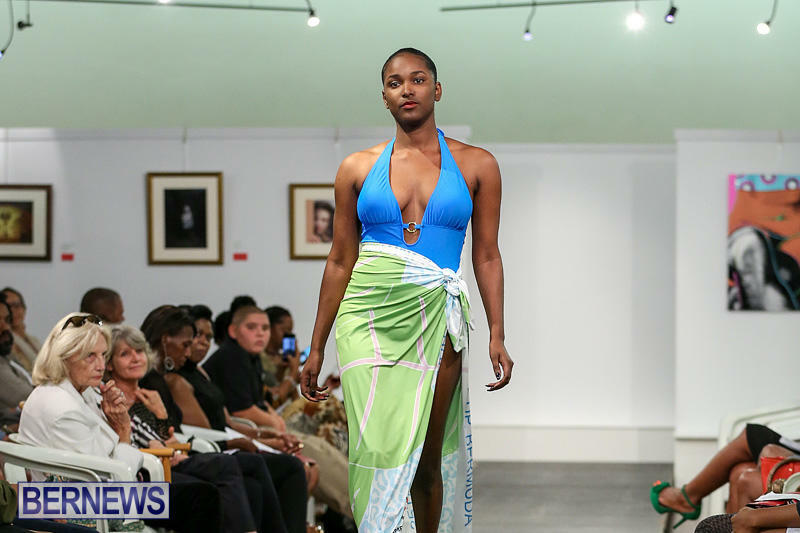 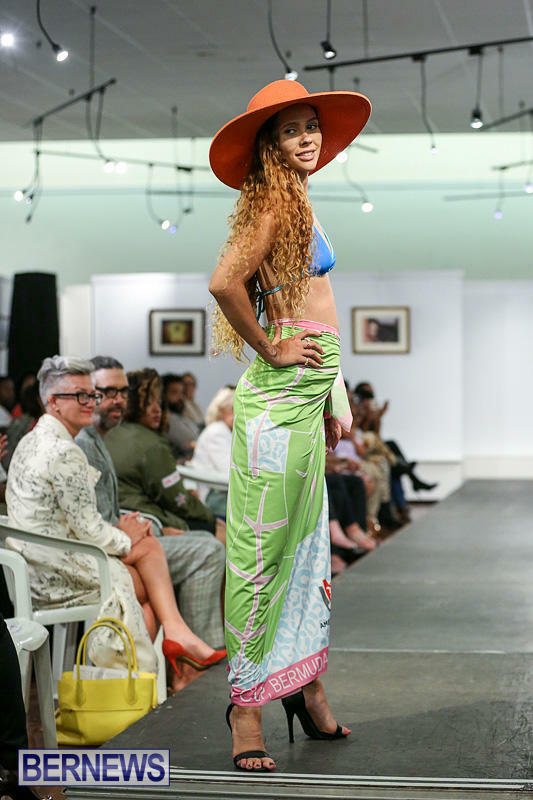 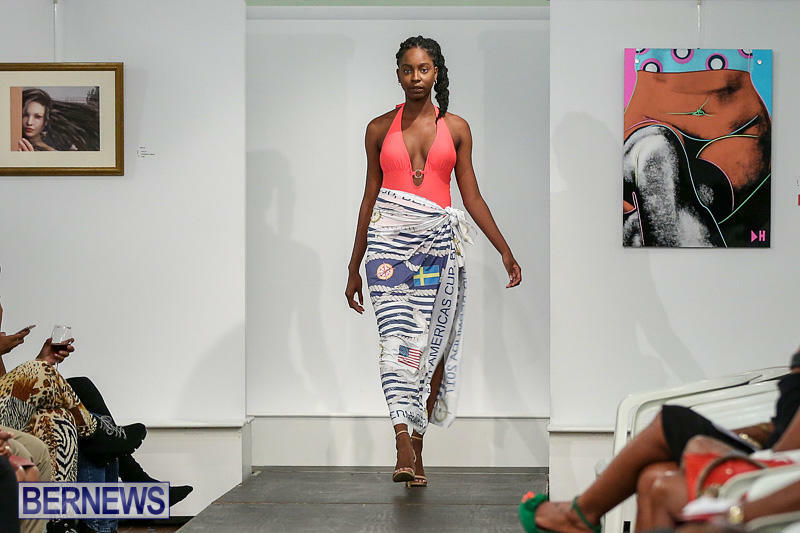 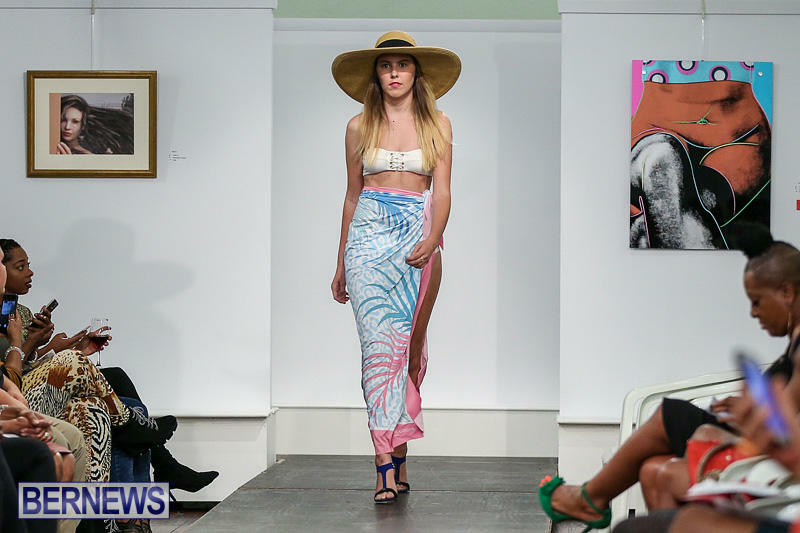 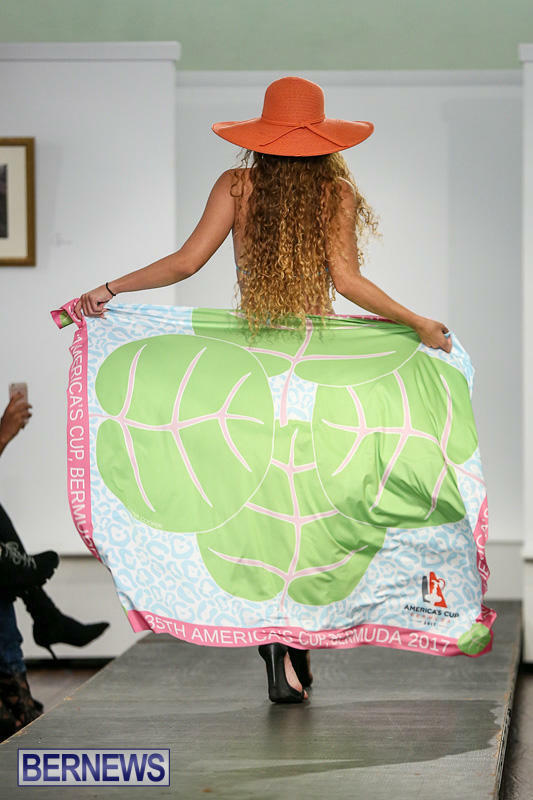 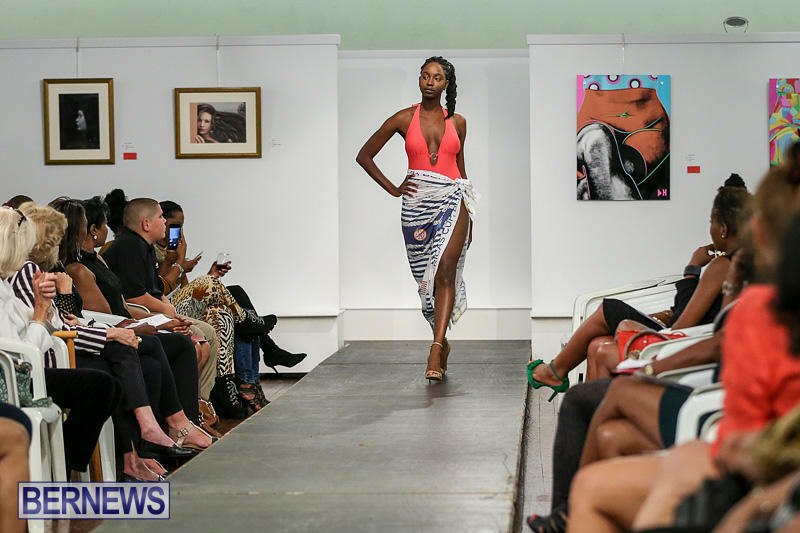 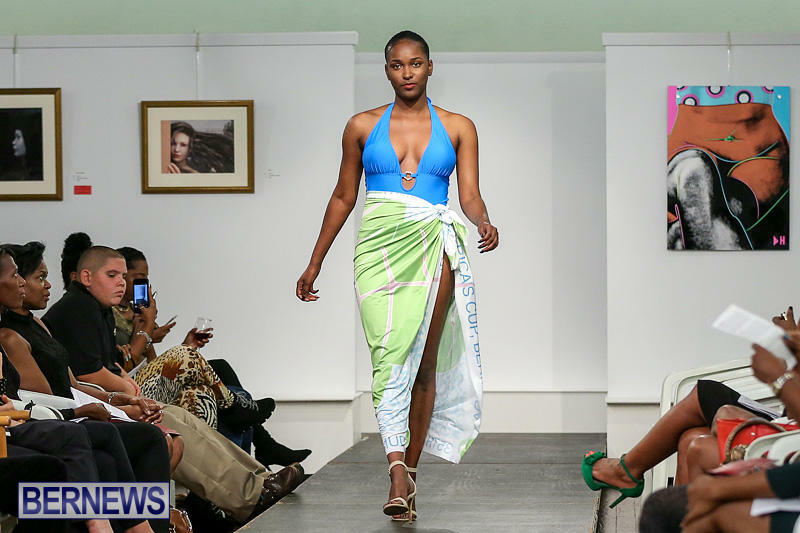 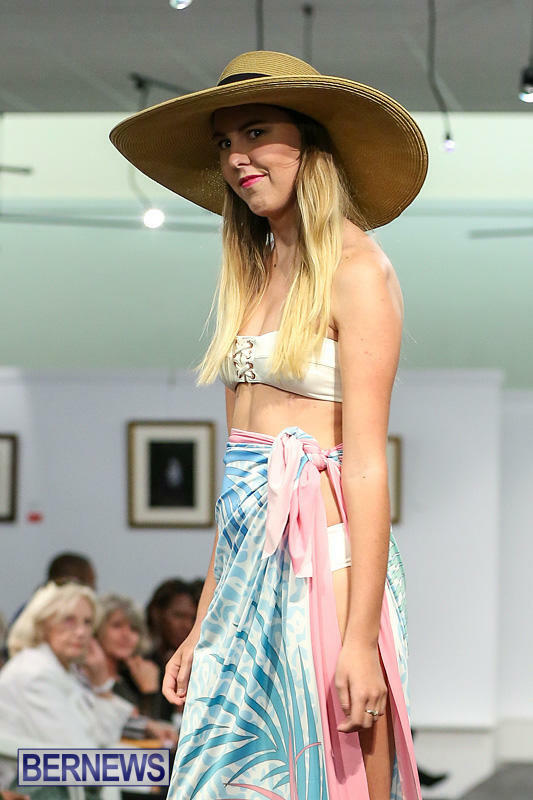 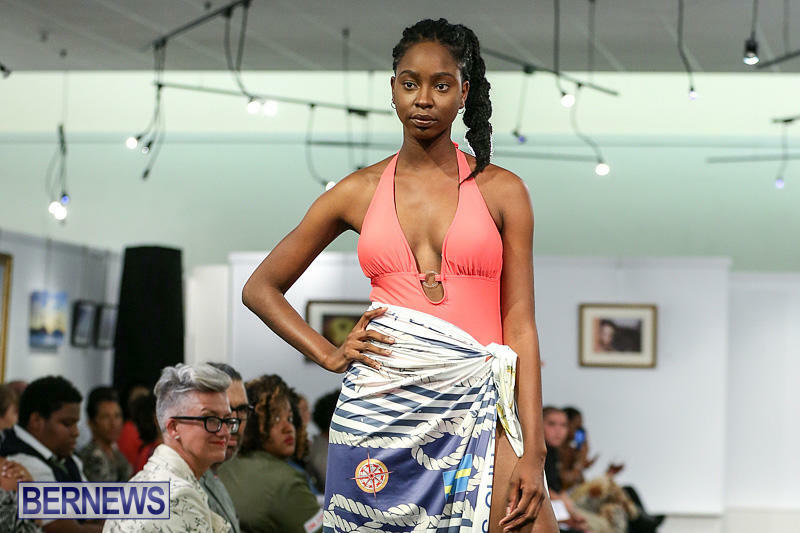 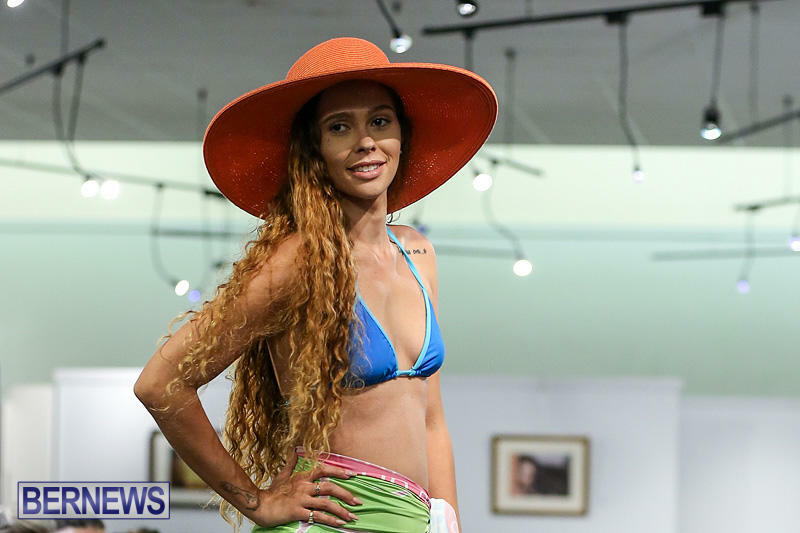 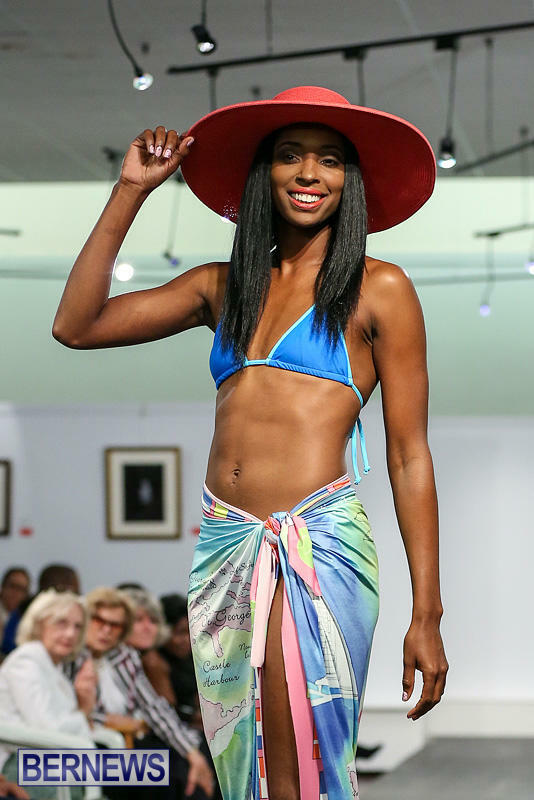 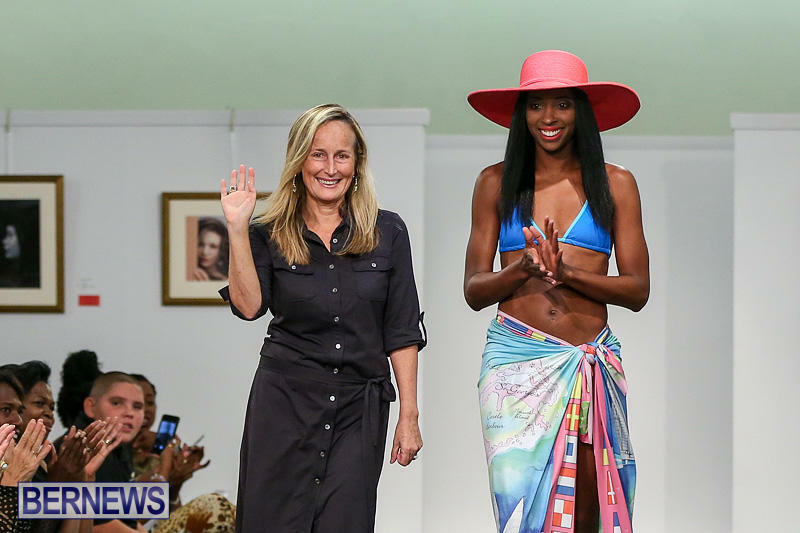 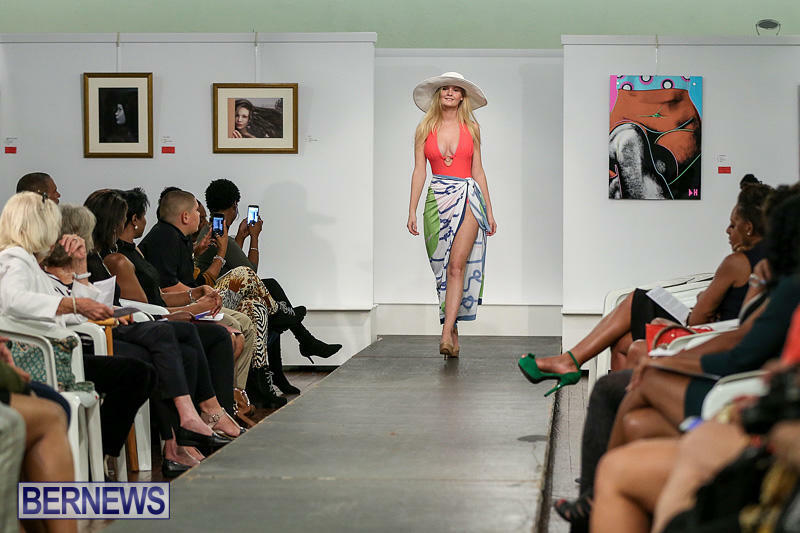 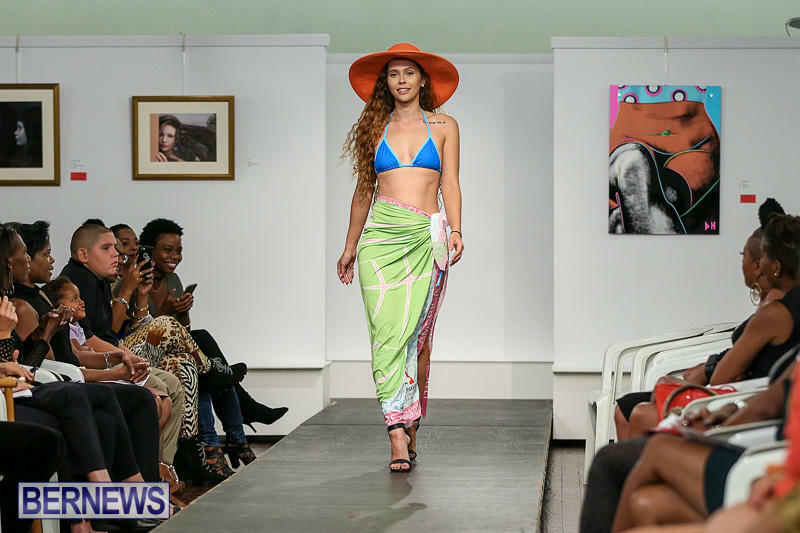 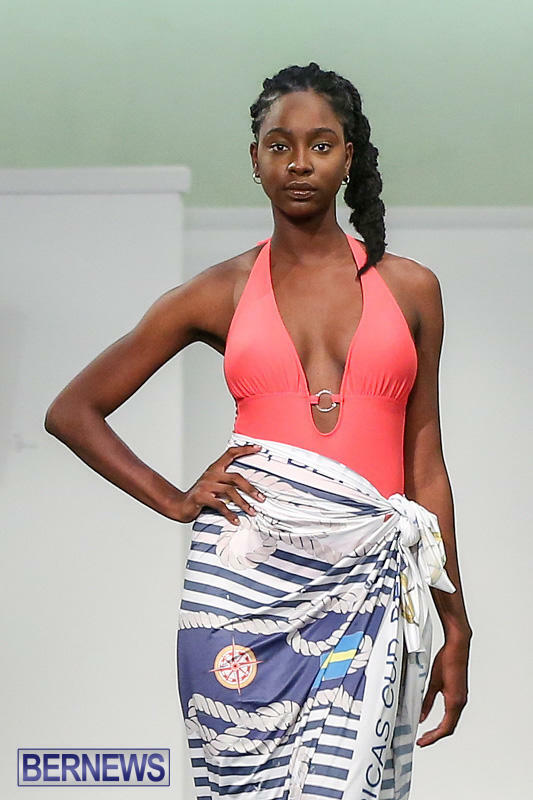 Dana Cooper was one of the designers featured at the Bermuda Fashion Collective Show held at the Bermuda Society of Arts at City Hall. 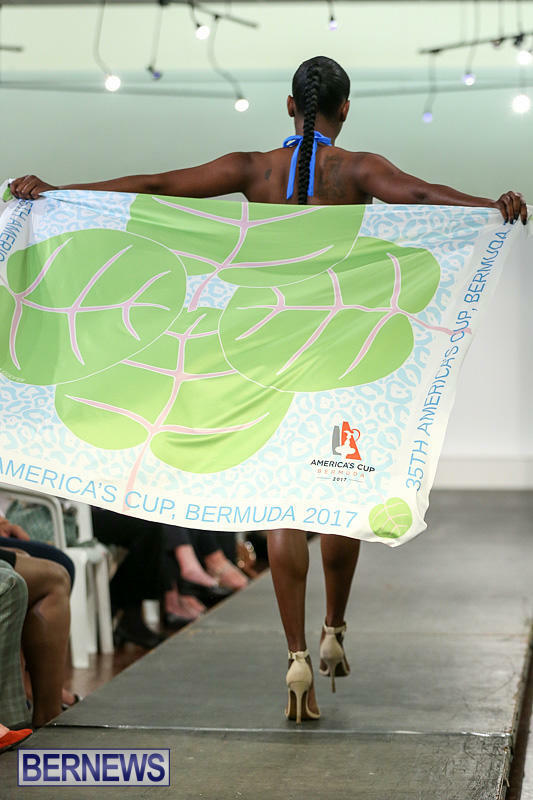 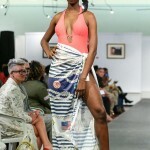 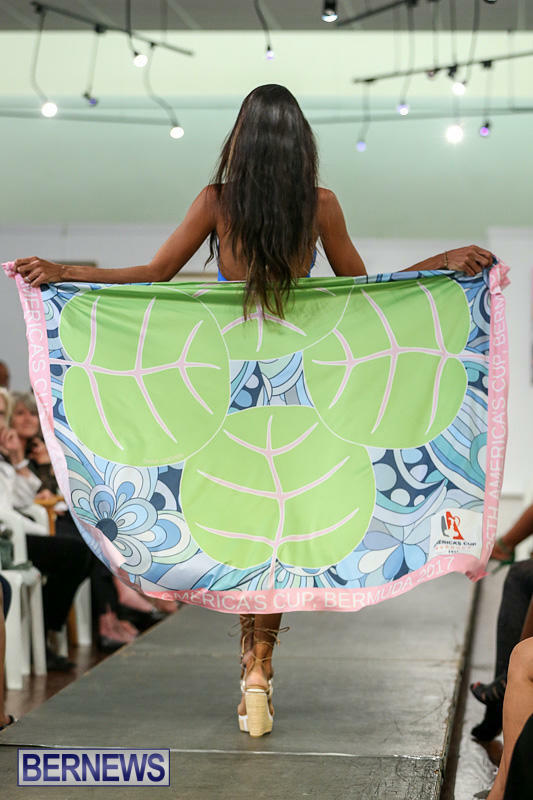 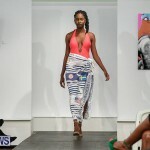 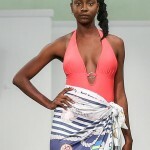 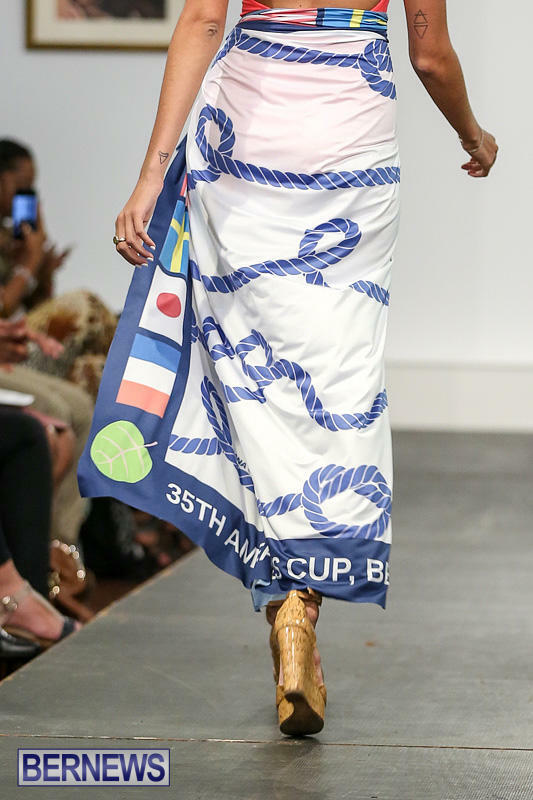 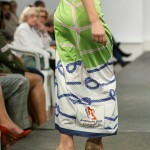 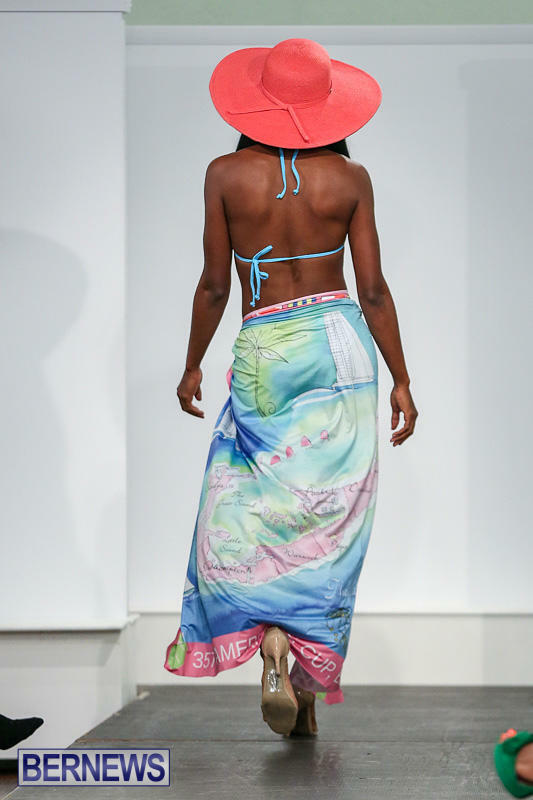 According to the event programme, ”Dana Cooper® is a chic summer style collection which is printed and handmade in the U.S., and is available at luxurious stores across the U.S., Caribbean and Bermuda. 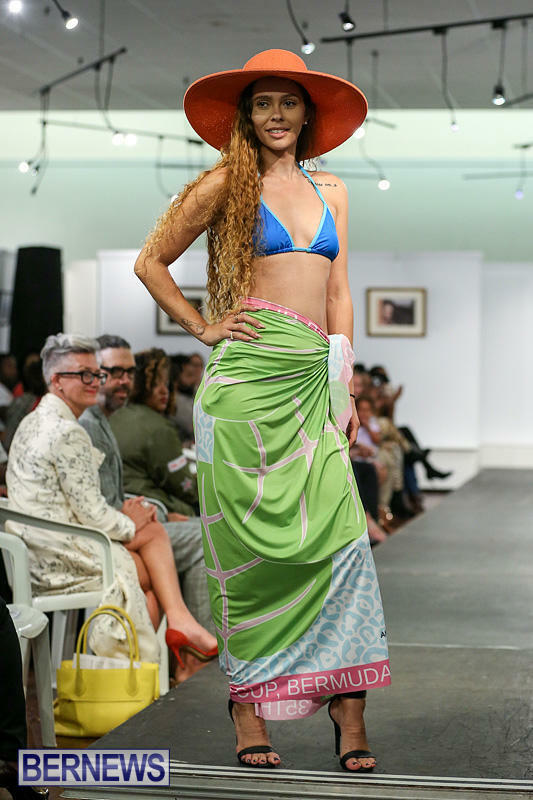 Dana is a seasoned designer with more than fifteen years of success. 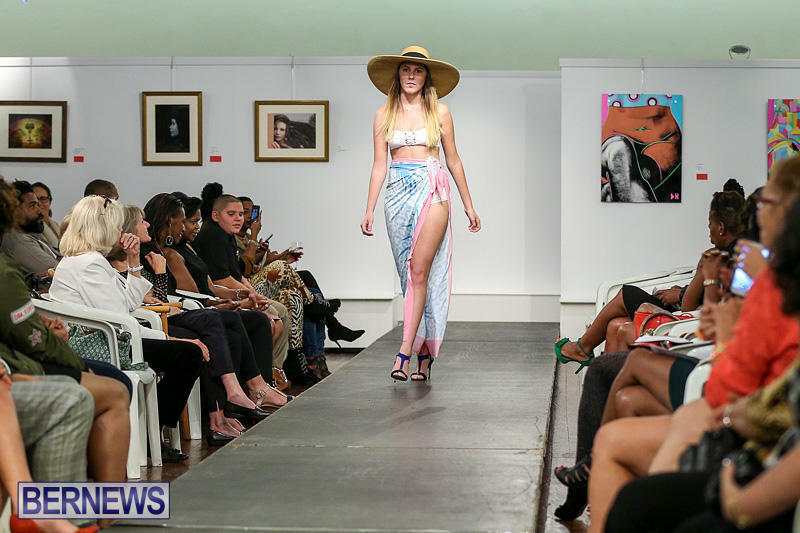 The fashion show featured all local designers, and we will have coverage of all the designers that participated, and in the meantime you can view all our coverage of the Bermuda Fashion Collective Show here, all our coverage of Fashion Shows here, and all our Style/Fashion photo galleries here.